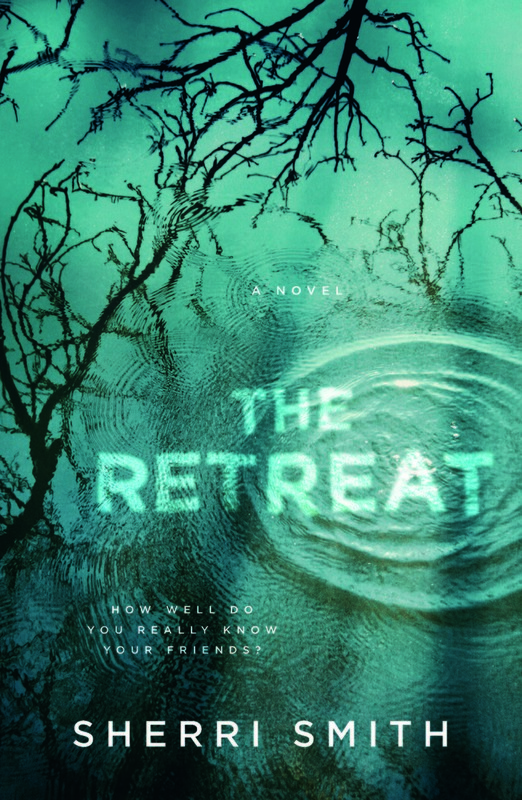 Sherri Smith illuminates the dark side of the self-care and wellness industry in a thrilling ride of revenge perfect for fans of Liane Moriarty’s Nine Perfect Strangers. 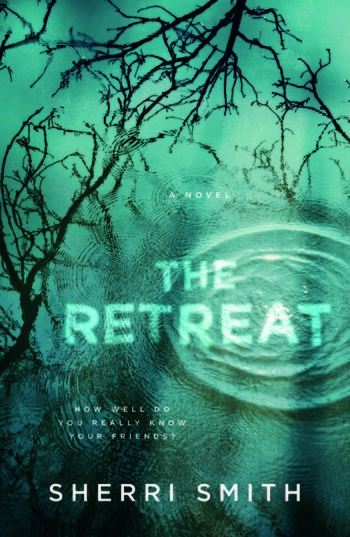 The Retreat is a twisting, bone-chilling suspense that asks: how well do you really know your friends? A weekend that will change them forever…if they survive. Katie Manning was a beloved child star until her mid-teens when her manager attacked and permanently scarred her face, effectively ending her career and sending her on a path of all-too-familiar post-Hollywood self-destruction. Now twenty-seven, Katie wants a better answer to those clickbait “Where Are They Now?” articles that float around online. An answer she hopes to find when her brother’s too-good-to-be-true fiancée invites her to a wellness retreat upstate. Together with Katie’s two best friends—one struggling with crippling debt and family obligations, one running away from a failed job and relationship—Katie will try to find the inner peace promised at the tranquil retreat. But finding oneself just might drudge up more memories than Katie is prepared to deal with. Each woman has come to the retreat for different reasons. Each has her secrets to hide. And at the end of this weekend, only one will be left standing. When not writing SHERRI SMITH spends time with her family and two rescue dogs, and restores vintage furniture that would otherwise be destined for the dump. She lives in Winnipeg, Canada, where the long, cold winters nurture her dark side. She is the author of Follow Me Down and The Retreat.